All of these we keep up to date with frequent personal visits (tough job, eh?!) 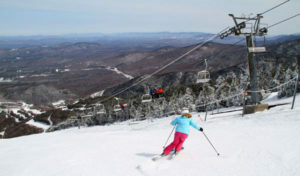 and we reward those resorts with recent capital improvements, new programs for learn to ski, lodging and culinary enhancement, by moving them up (or down) our Top 10 Ski Resorts ranking. 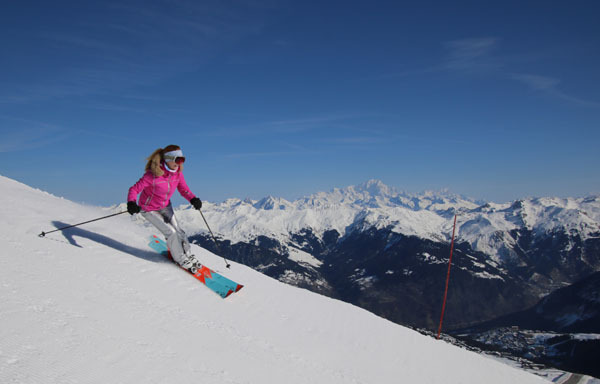 We also love to see how other ski sites rank the top ski resorts in the world. We enjoy comparing their results, and metrics, with ours. Our ski resort rankings are quite similar to those of Ski magazine and their annual Top 50 Ski Resorts readers’ poll, with the occasional anomaly, see this year’s review of Ski Mag’s best ski resort poll. 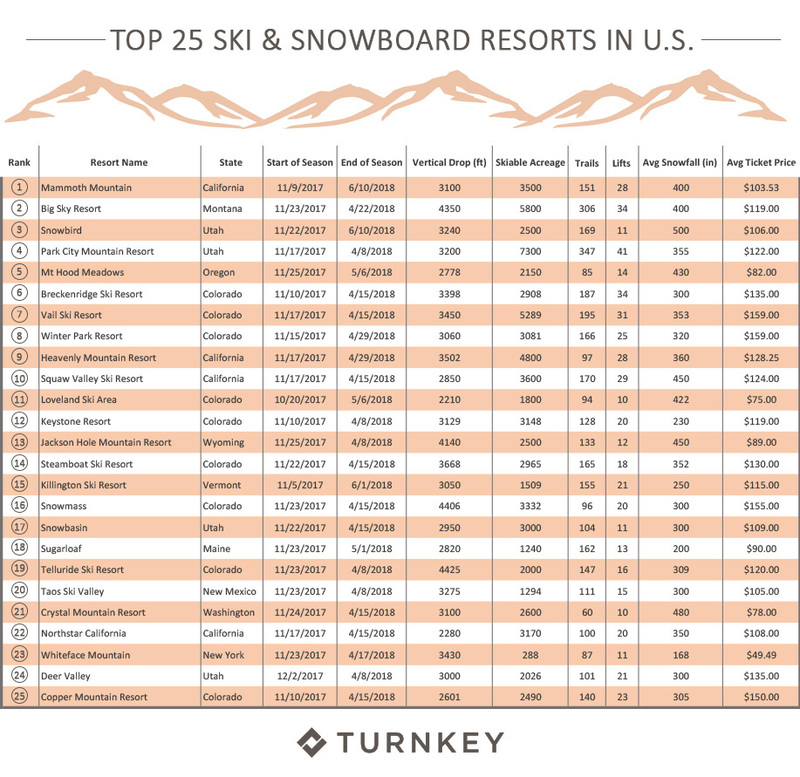 TurnKey recently released their Top Ski Resort rankings, with cool data about the top three ski and snowboard states – not surprisingly Colorado, California, and Utah. These three states comprise almost 50% of their top 100 ski resorts in the US, Colorado has the most skier visits and 77% of their top 100 resorts. Here’s where we might disagree, since we like to steer families looking for a great ski vacation away from the highly ranked, highly visited ski resorts. We say ski Idaho, Montana and Wyoming… even Washington! 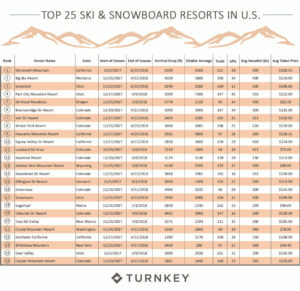 TurnKey’s top 25 ski resorts only has 3 Eastern Ski Resorts, #15 Killington, #18 Sugarloaf and #23 Whiteface. We respectfully have very different New England ski faves: Stowe, Sugarbush, Sunday River, Okemo, Bretton Woods and Smuggs are all deserving ahead of Whiteface! Out West, we agree with Big Sky at #2 but Aspen Snowmass, Steamboat, Vail, Telluride and Deer Valley all move ahead of Park City. We did find very interesting the lift ticket prices, with Winter Park and Vail topping out at $159 a day. $68 is the average ticket price among the 260 resorts in TurnKey’s study. 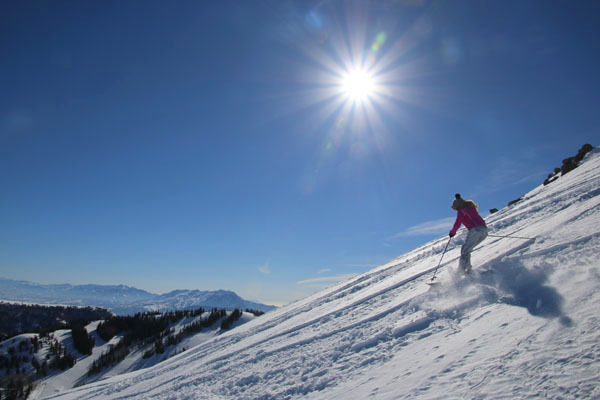 Let us know your Top Ski Resorts, and why? What makes a perfect ski resort for you and your family ski vacation? Vail’s plans for Stowe Vermont? Epic or Not?